We look forward to working with you to create a work of art to remember. 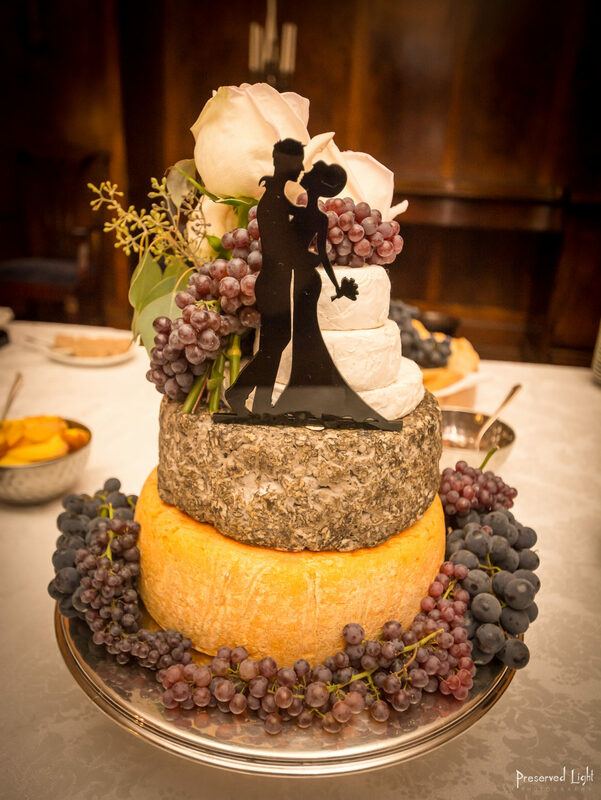 This was a custom ‘cake’ for a lovely couple who wed this fall. 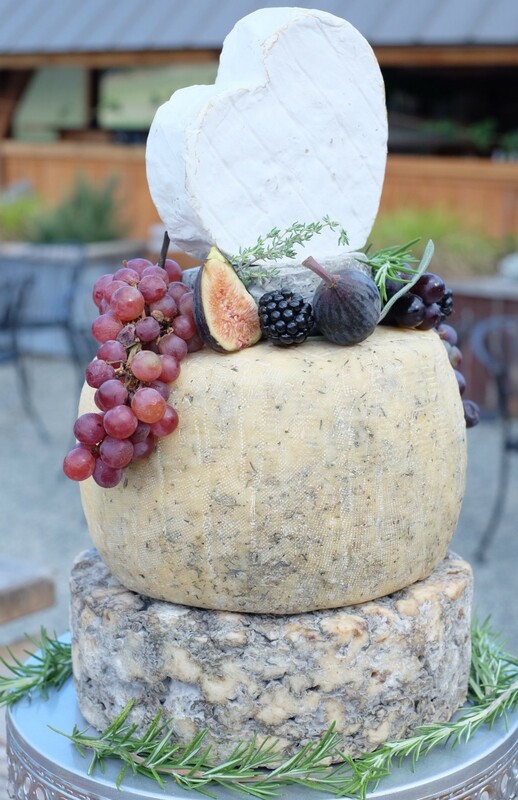 They chose our King Cole blue cheese for the bottom and Upper Bench half Gold and half French (yes, in the same round!). Topped it all off with a beautiful heart shaped brie. Bottom layer is our Upper Bench Gold Italian, middle layer is our Upper Bench King Cole blue and the top is our creamy Upper Bench U&Brie. Custom made for the British Columbia Wine Appreciation Society. 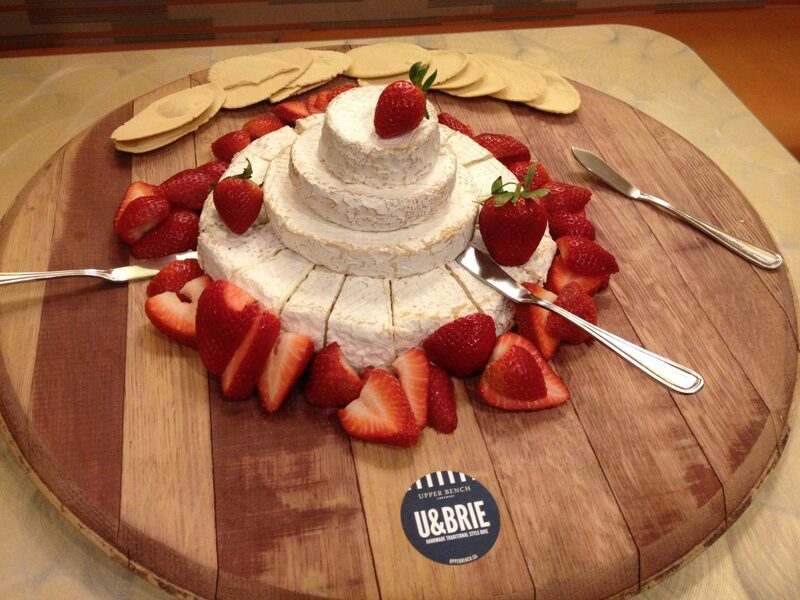 Four delectable layers of our soft, creamy, buttery U&Brie. 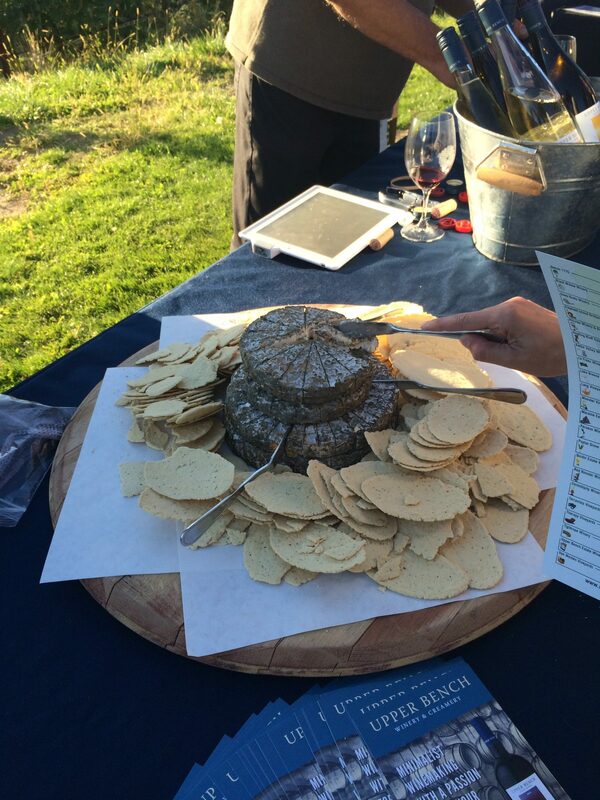 GoMedia event at Poplar Grove Estate Winery with Upper Bench Winery and Creamery’s lovely soft and silky smooth Grey Baby, our mild blue cheese with a hint of mushroom on the palate.